Green Mountain Minerals is one of the world’s premier dealers in museum-quality mineral specimens. Green Mountain Minerals is a full-service dealer for the high-end mineral collector, dedicated to sourcing and presenting the finest mineral specimens. 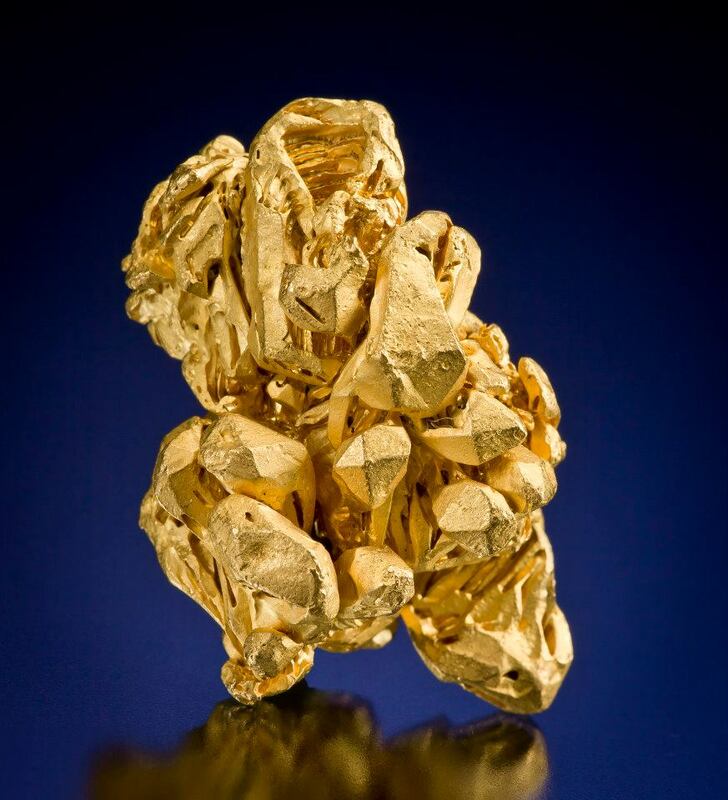 Our dedication to exploring Earth’s purest art form has allowed us to forge close ties to mineral connoisseurs and collectors worldwide for whom we represent and develop exemplary private and public collections. To offer our clients extraordinary presentation experiences, we have established close relationships with fine mineral preparation laboratories, custom display mount craftsmen, and award-winning photographers. Program Sponsor Dylan Stolowitz from Green Mountain Minerals meets with Bob Jones and shares with him some of the newest and hottest minerals that he brought to the Westward Look Mineral Show. This video was filmed on-site by BlueCap Productions. The full DVD, What’s Hot in Tucson 2014: Minerals can be purchased here.